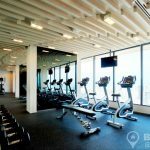 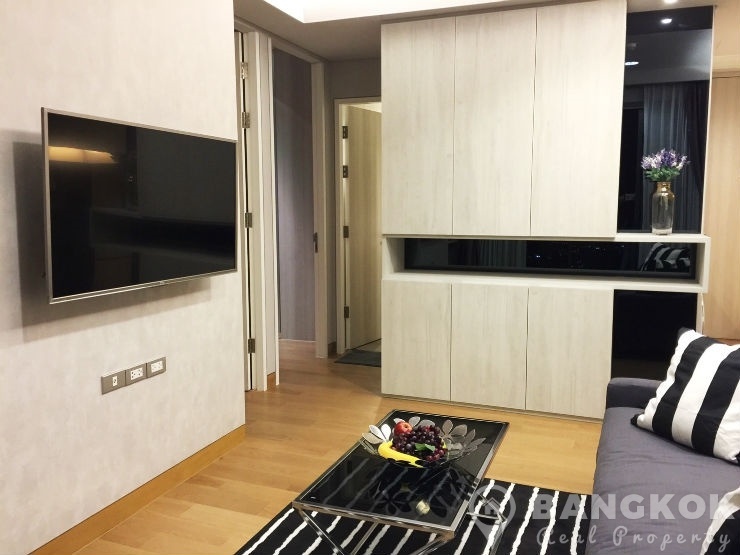 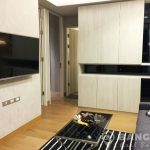 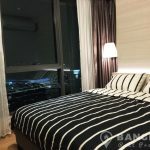 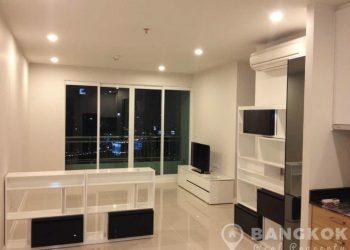 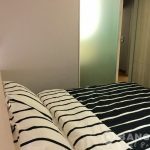 A bright, modern 2 bedroom condo is now for rent at The Lumpini 24 superbly located on Sukhumvit 24 in the heart of Sukhumvit’s Phrom Phong. 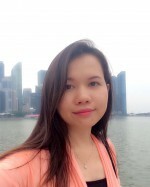 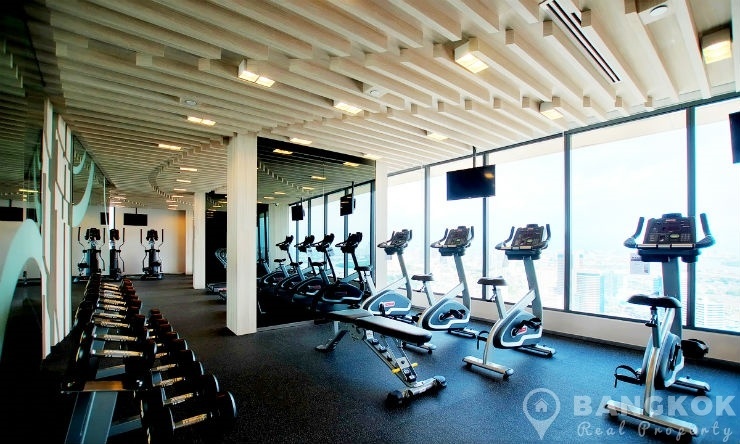 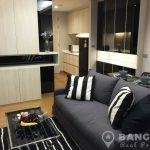 This high rise development, built in 2015 by LPN Development offers easy access to world class shopping at EmQuartier, The Emporium and Terminal 21 and also Villa Market, K Village, several top international schools including NIST International School, Samitivej Sukhumvit Hospital and Benjasiri Park. 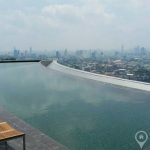 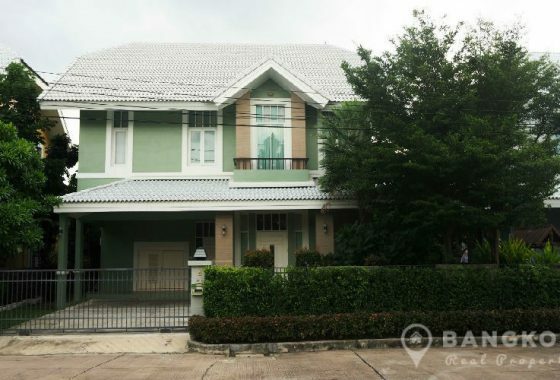 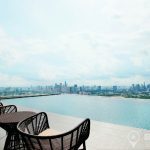 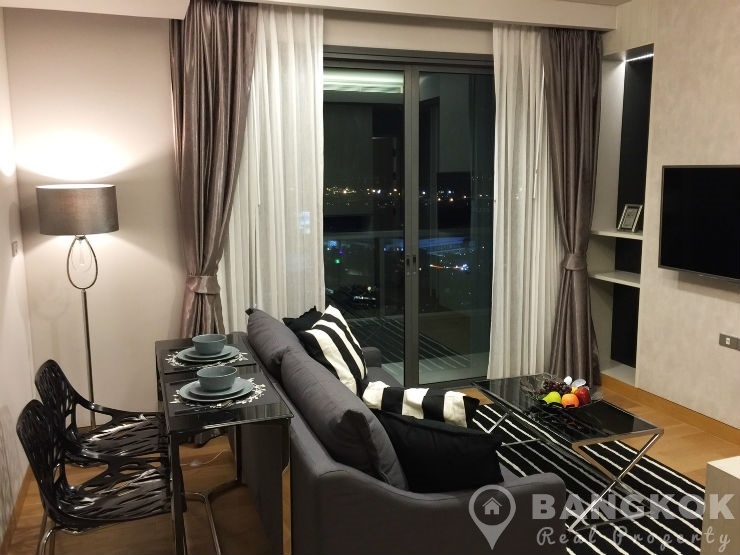 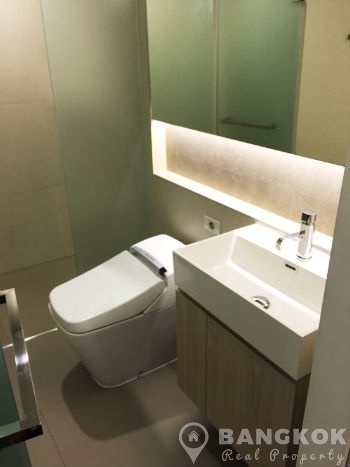 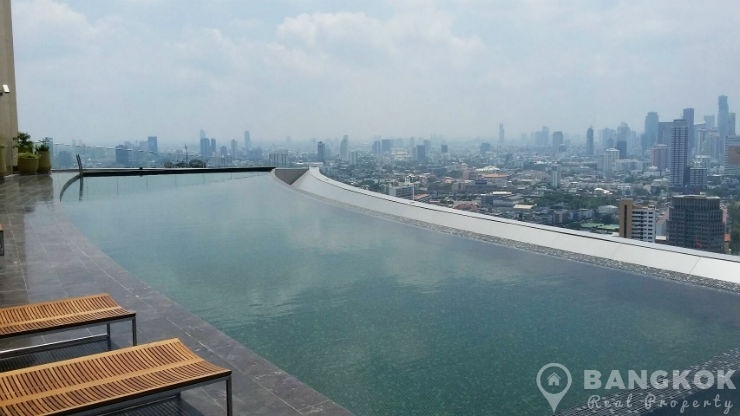 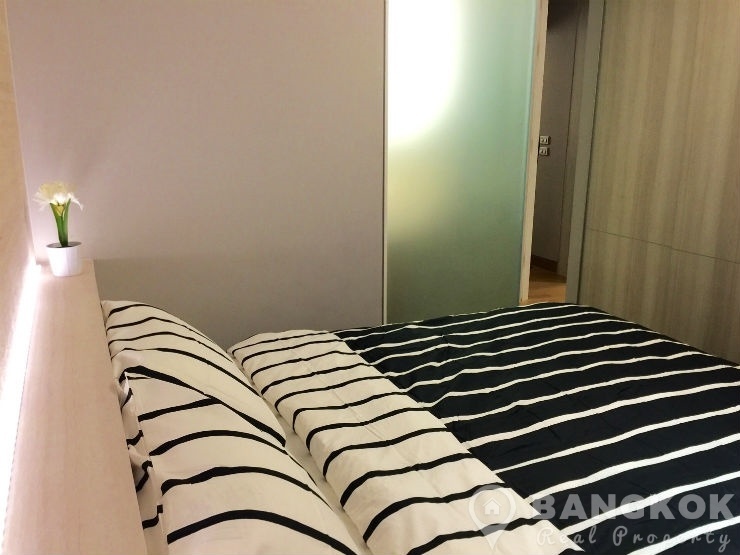 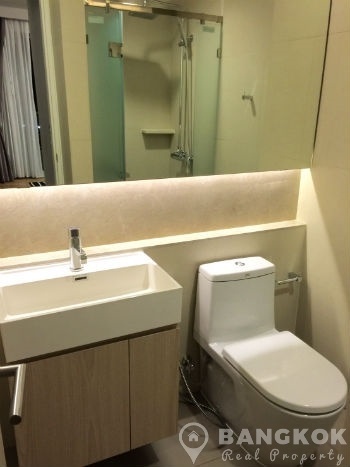 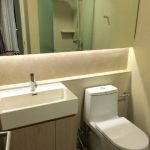 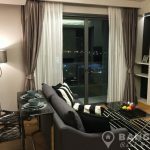 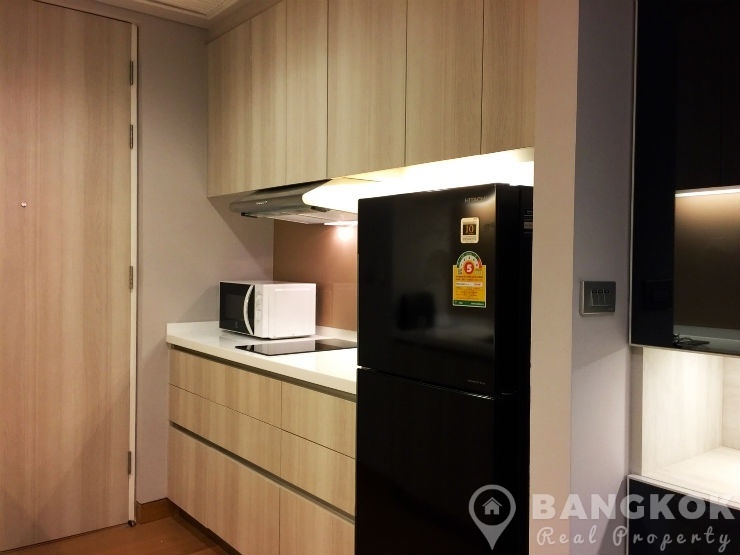 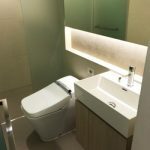 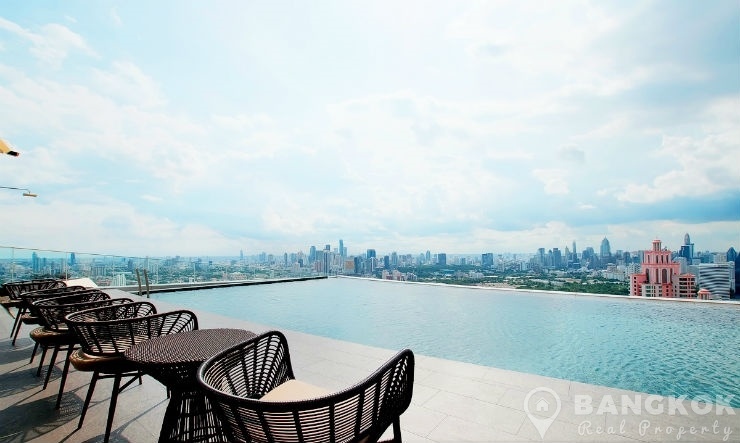 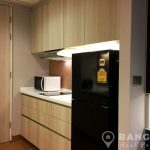 Situated on a mid floor of The Lumpini 24 this modern East facing condo has 2 double bedrooms (master ensuite), 2 modern bathrooms with power showers and 54 sq.m of living space with a balcony and city views. 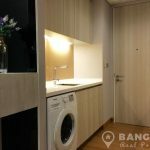 With wooden floors throughout, the unit is fully and tastefully furnished with a style modern kitchen with ceramic electric hob and extractor fan, fridge-freezer, microwave and washing machine. 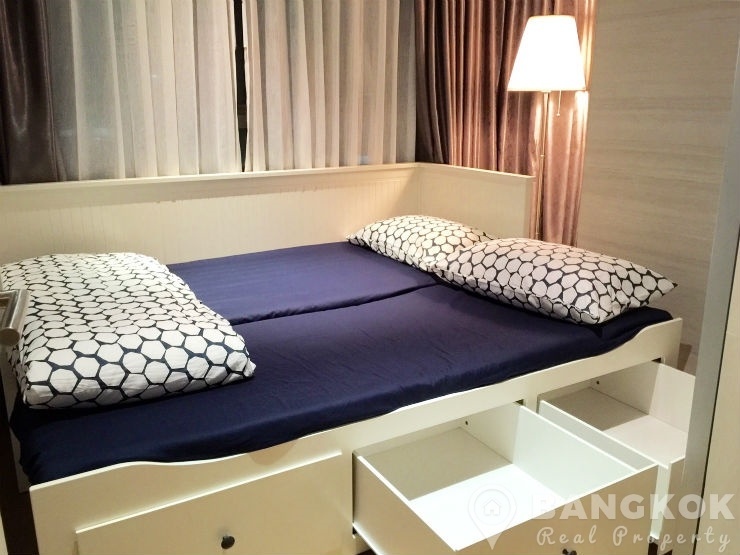 The bedrooms have excellent storage, the 2nd bedroom could also be used as an office.